Enjoy superior comfort and efficiency all year 'round. Prices starting at $2,100 + HST! The Napoleon 9500 Series Gas Furnace is one of the most reliable gas furnaces on the market. 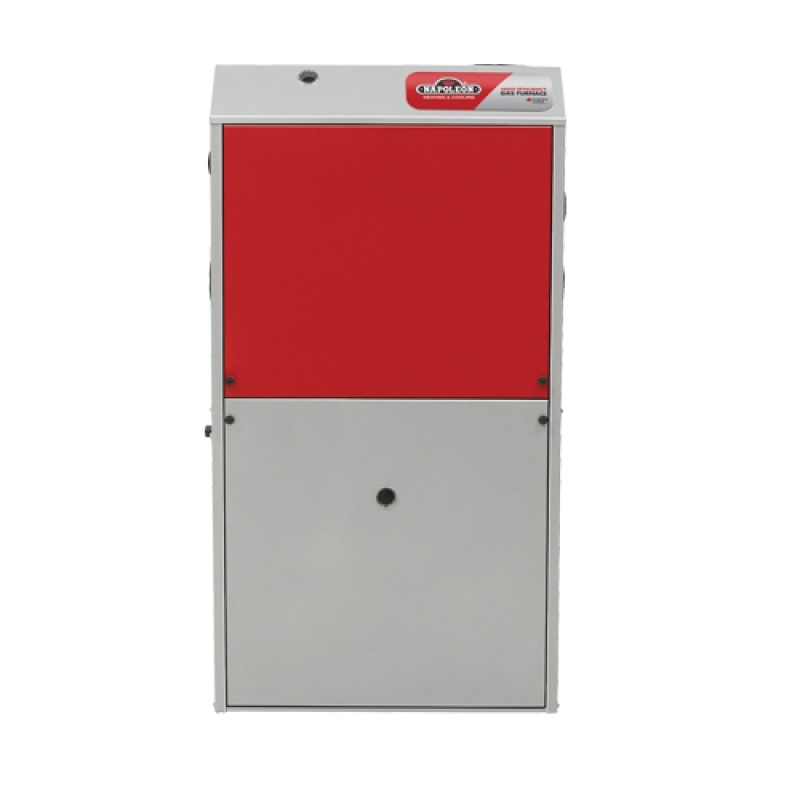 The two model options in the 9500 Series include either an EnerSave motor or an EnerSave Pro motor, making them both energy efficient and quiet in operation. Enjoy warm, comfortable temperatures all year long with this superior furnace! Contact Applewood today to learn more by calling 1-800-487-7307. Download a PDF copy of the product information.